Today on the blog we are featuring Shauny and Mitch’s couple shoot. 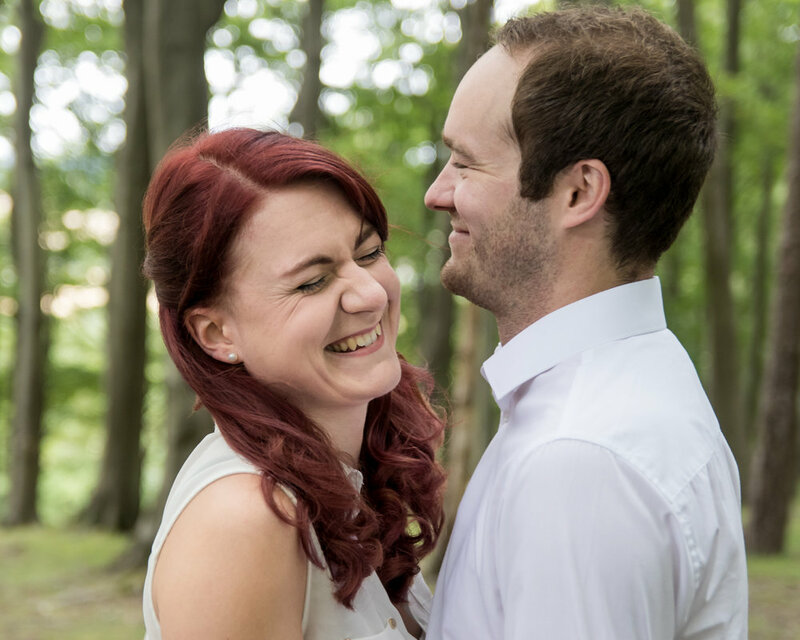 These two were a pleasure to photograph, and the session was full of laughter! In true typical British weather fashion, half way through the shoot the heavens opened, and we were greeted by an almighty down pour. Luckily for me Shauny and Mitch took it in their stride and we got that ‘Notebook’ shot. Cosy up somewhere dry and hope you enjoy looking through the images from this rainy shoot.